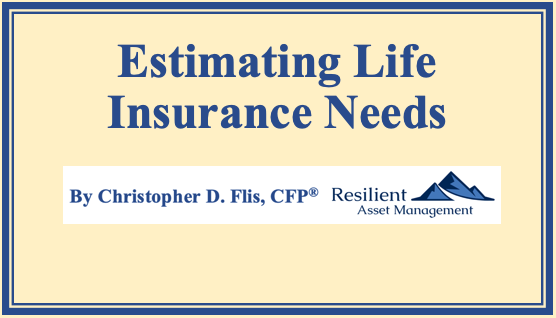 At Resilient Asset Management, we have developed a simple 5-Step System to assist our Clients with estimating their Life Insurance needs. 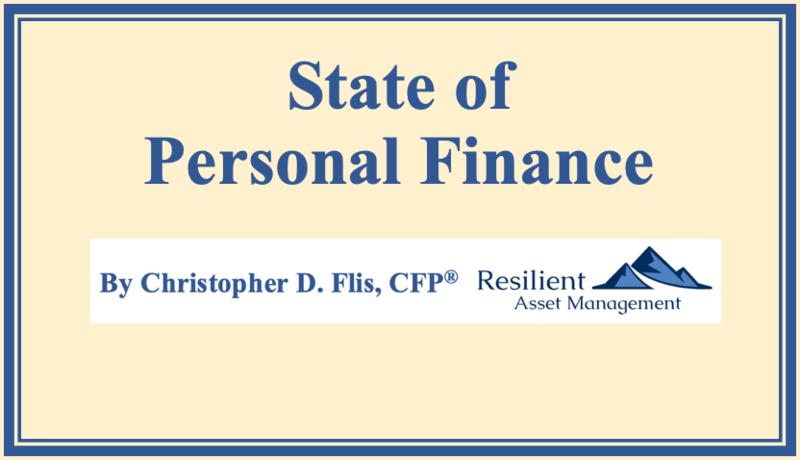 Each year, the Journal of Financial Planning publishes an article entitled "Personal Finance Year in Review". The article contains a bevy of interesting and useful information. Everyone's financial and personal situation is unique. 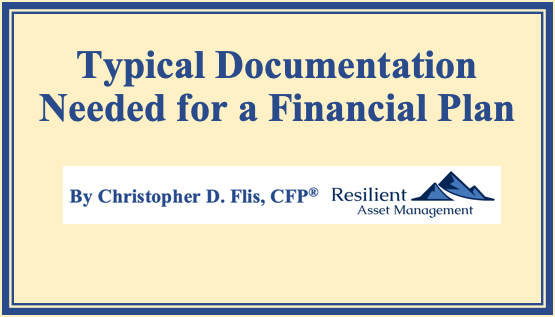 Regardless of the individuality, a common document list is needed to start the process. 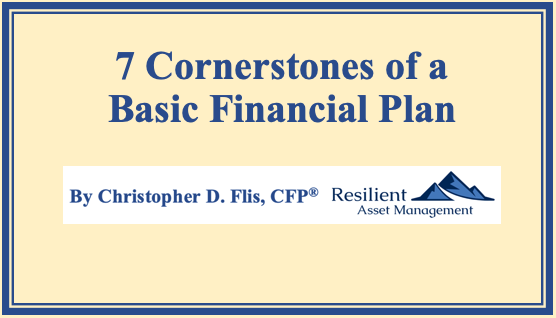 Understanding the risks assumed in your financial life is an all-important exercise. 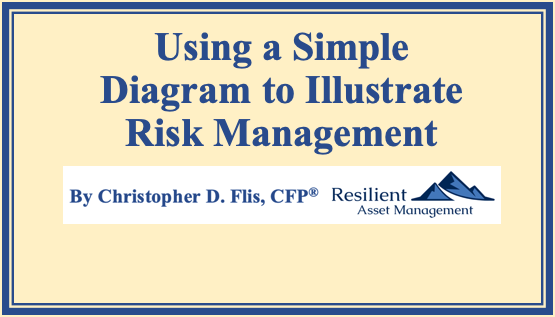 While there are many tools available, I have found using a simple diagram to illustrate Client risks to be an invaluable resource. 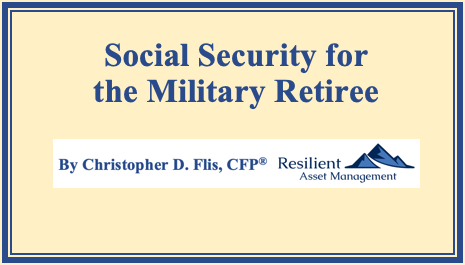 For military retirees, who are among the last select group of Americans with a defined benefit pension, managing Social Security is an ever-important task. Like most things in life, with your personal finances, there are things you can control and those you most definitely cannot. Therefore, it makes sense to exert your influence over the domain you control.